Going to The Parkland Restaurant is a family tradition for many locals, a place where family and friends come together to enjoy a wholesome meal. 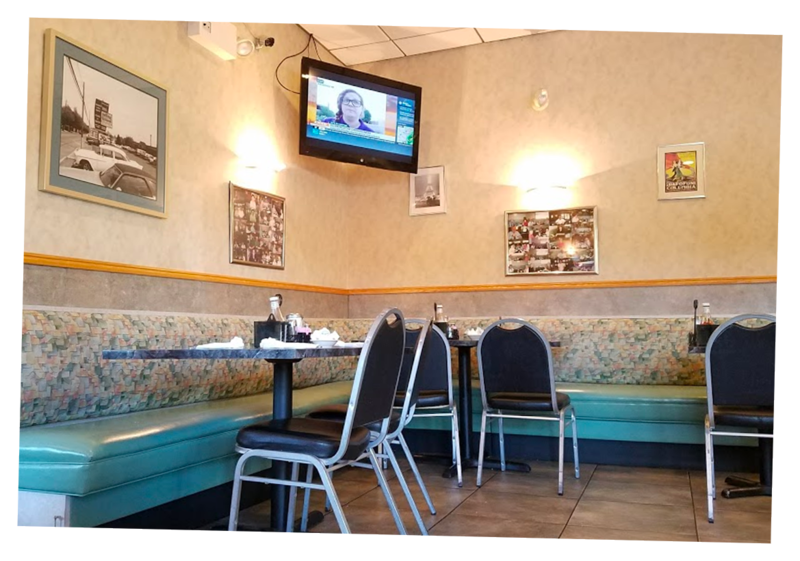 But what makes it a local favorite is a combination of a family-friendly atmosphere, our delicious selection of food, and our courteous customer service. 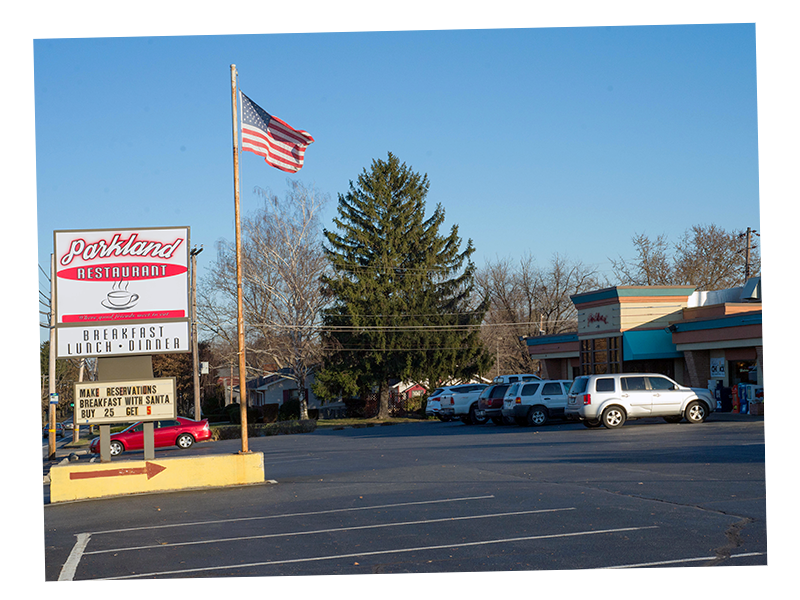 So if you’re looking for the best diner in the area, stop by The Parkland Restaurant for breakfast, lunch, or dinner. 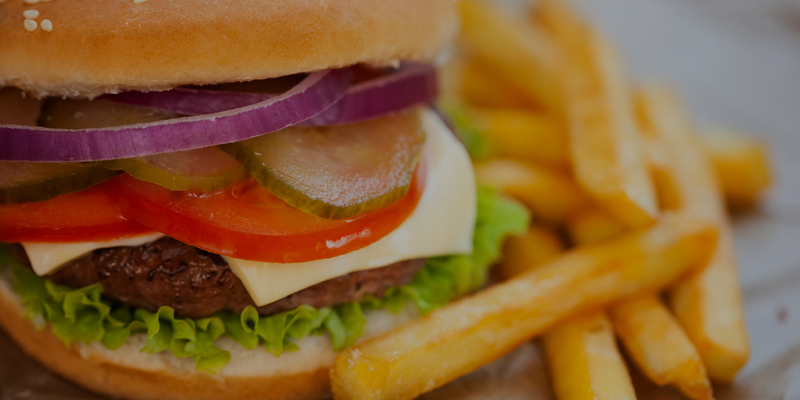 Whether you’re dining with us for breakfast, lunch, or dinner, our menus feature a wide variety of American favorites, including appetizers, sandwiches, burgers, omelettes, wraps, steak, seafood, quesadillas, Italian specialties, homemade desserts, and so much more. And if you’re hungry for breakfast, you’re in luck! 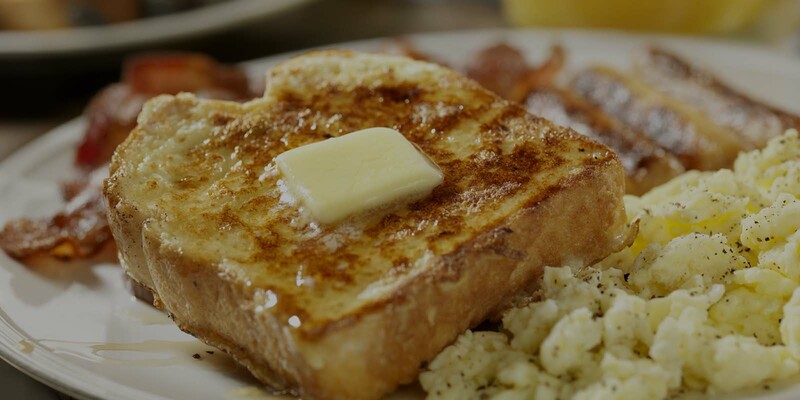 We offer our all day breakfast menu so you can have all your favorites any time of day. 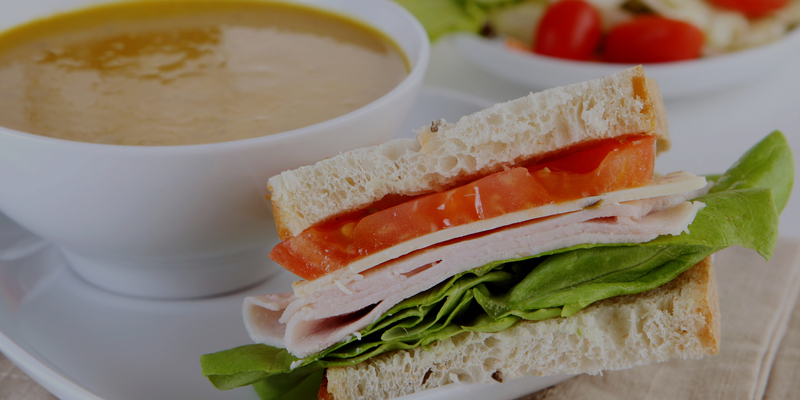 We’re also happy to offer weekly specials on our diverse menu, with something for everyone. Join us today for an amazing meal with friends and family at The Parkland Restaurant. Copyright Parkland Restaurant | All Rights Reserved | This site designed and hosted by Enter.Net.